Beautiful stylish Dual Love Pattern with Golden Polish Chain Neckless for Women. This classic Gold having Dual Love Pattern pendant Necklace is amazing piece of jewellery and should be added in your beautiful Jewellery collection. This piece of jewelry comes with the Shopolics assurance of quality and durability. - Worldwide Free Shipping and Delivery Within 5-7 Working Days (In India) & 10-14 Working Days (Out of India). Two Layer Gold and W..
Be fashionably With Two Layer Gold and White Drop Neckless with White Stone Pandent for Women. This classic Gold and White having pendant Necklace is amazing piece of jewellery and should be added in your beautiful Jewellery collection. 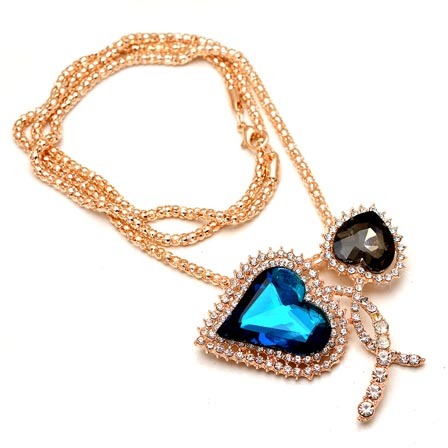 Beautiful stylish Black and MultiColor Pearls Drop Neckless with Blue Stone Pandent for Women. 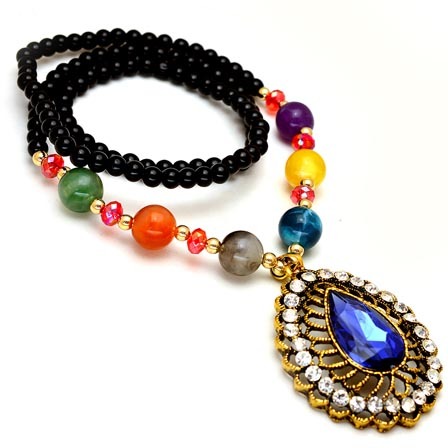 This classic Black and MultiColor having pendant Necklace is amazing piece of jewellery and should be added in your beautiful Jewellery collection. Beautiful stylish MultiColor Pearls Drop Neckless with Egg Pattern Pandent for Women. 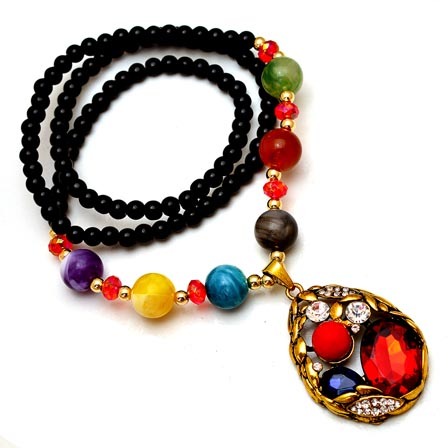 This classic MultiColor having Egg Pattern pendant Necklace is amazing piece of jewellery and should be added in your beautiful Jewellery collection. Be fashionably With MultiColor Pearls Drop Neckless with Round Pattern Pandent for Women. 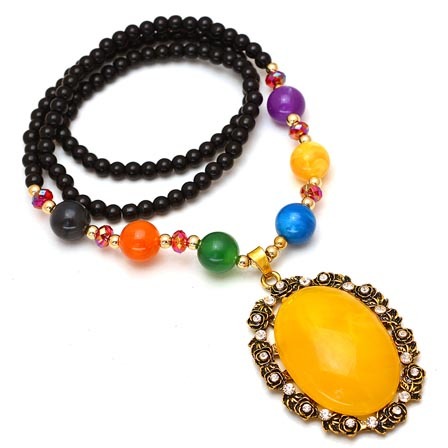 This classic MultiColor having Round pendant Necklace is amazing piece of jewellery and should be added in your beautiful Jewellery collection. Sky Blue and Maroon ..
Be fashionably With Sky Blue and Maroon pearls Drop Neckless with Circular Pattern Pandent for Women. This classic Sky Blue and Maroon having Circular pendant Necklace is amazing piece of jewellery and should be added in your beautiful Jewellery collection. 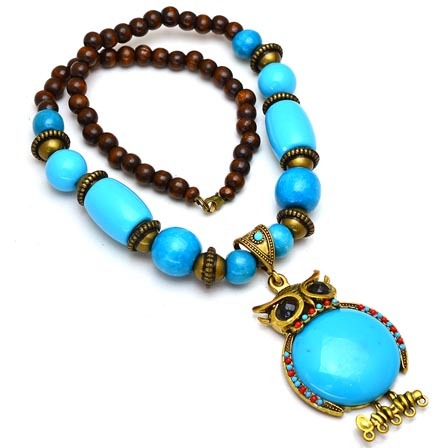 Maroon and Sky Blue ..
Beautiful stylish Maroon and Sky Blue pearls Drop Neckless with Owl Pattern Pandent for Women. 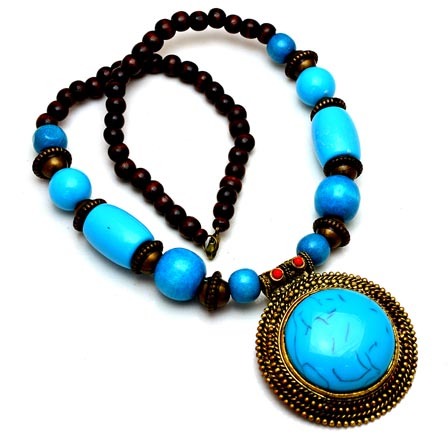 This classic Maroon and Sky Blue having Owl Pattern pendant Necklace is amazing piece of jewellery and should be added in your beautiful Jewellery collection. 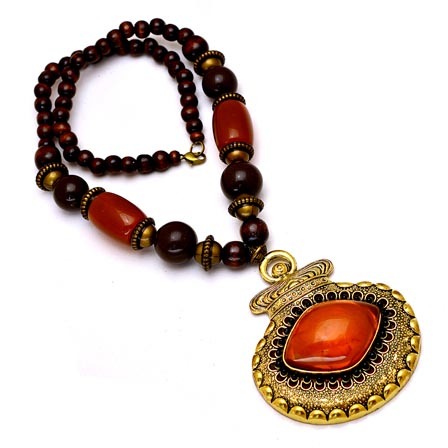 Be fashionably With Red and Maroon Pearls Drop Neckless with Pot Pattern Pandent for Women. This classic Red and Maroon having Pot Pattern pendant Necklace is amazing piece of jewellery and should be added in your beautiful Jewellery collection. 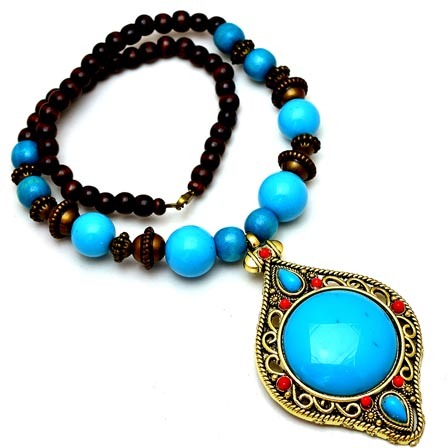 Beautiful stylish Sky Blue and Maroon pearls Drop Neckless with leaf Pattern Pandent for Women. This classic Sky Blue and Maroon having leaf Pattern pendant Necklace is amazing piece of jewellery and should be added in your beautiful Jewellery collection. Beautiful stylish Maroon and Sky Blue pearls Drop Neckless with Round Pandent for Women. 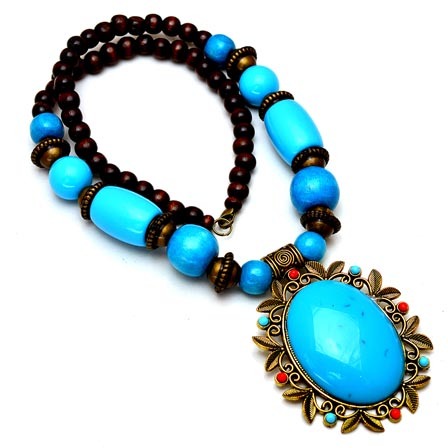 This classic Maroon and Sky Blue having Round pendant Necklace is amazing piece of jewellery and should be added in your beautiful Jewellery collection.